There is a wide range of incontinence products available in the market for those who suffer from incontinence. 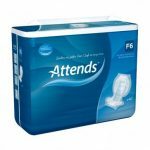 This includes a selection of pads, pants and all-in-ones which are available to choose from based on your level of incontinence. However, many people forget the importance of making the home incontinence friendly, too. There are many benefits that come from designing your home to be incontinence friendly. 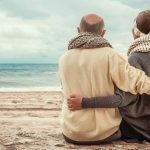 A huge benefit of ensuring your home has the correct accessories and products for incontinence is the opportunity to save money. It is neither reasonable or practical to invest in a new sofa, chair or carpet when your furniture gets stained. Instead of having the worry of furniture potentially being ruined, there are products you can invest in and changes in the home you can make to find an easier solution. Ensuring your home is decorated to help you manage your condition effectively can also provide you with confidence and allow you to relax throughout the day. What products do you need to make your home incontinence friendly? Toilet aids can make life a lot easier if you have limited mobility and want to manage your incontinence condition with dignity and ease. If you have trouble walking and find it difficult to reach the toilet, toilet aids are especially helpful for you in your home. The static commode- the static commode does not have wheels and can be carried to whichever room you need. 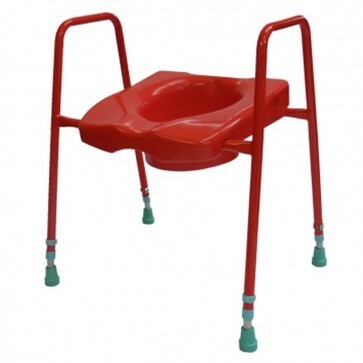 The mobile commode- the mobile commode has wheels with breaks and can be pushed around the home. Both products can be emptied without moving them as the pan that collects the waist is removable. 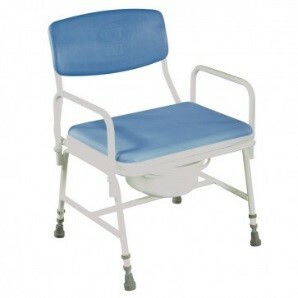 The bedside commode- the bedside commode is suitable for both bladder and bowel incontinence and provides instant relief to those less mobile. Commodes are often made from welded metal frames and plastic toilet seats and can make living with incontinence much less challenging. If you are mobile and just need extra stability in the bathroom, raised toilet seats are useful in providing extra support and ensuring you are confidence about going to the bathroom in your home. 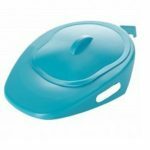 Raised toilet seats also help to prevent any slips or falls that may be worrying you when you visit the bathroom. Mobility Handrails will give you sturdy reliability when using the toilet. The products are often available in traditional white and bright colours that can help with visual impairment. Mobility handrails are also dimension friendly. 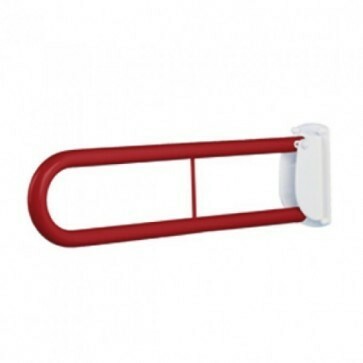 Toilet aid frames are non-slip frames that will make going to the toilet easier. The frames allow you to balance yourself while using the toilet. The frame will also help you get up and down off the toilet if you find standing and sitting hard. 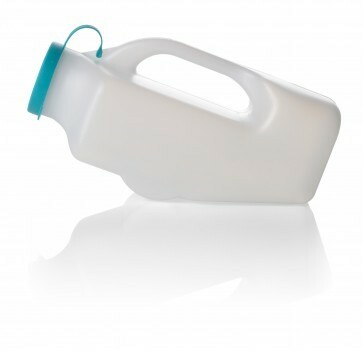 Shaped like a bottle, urinals will hold on average up to 1 litre of urine, around one and a half pints. They are often shaped like a bottle and will hold on average up to 1 litre of urine, around one and a half pints. Designing your home to ensure it is incontinence friendly doesn’t have to ruin the style and decoration of your home. Washable incontinence products for furniture are now available in various colours and styles, allowing you to match the style and colour of a product to the interior of your home. This allows products such as bed and chair pads to be a stylish option to help protect your furniture. 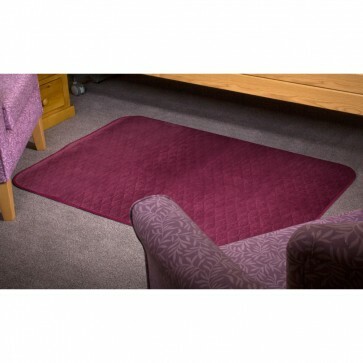 The majority of floor pads and bed pads are cost effective and are easily cleaned. Furniture pads you can invest in for your home include a variety of floor pads, bed and chair pads and protective covers. You can shop for our range of bed, chair and floor protection here. Ensure your bathroom is easily reachable and there is nothing preventing you from reaching the bathroom within a considerable time. This could mean clearing the hallway of dangerous furniture or ensuring there are no clothes or anything slippery on the floor. Wear comfortable and easy-to-release clothes in your home, such as elastic waistbands and Velcro closures. 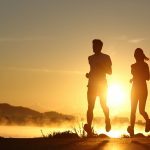 Easy access clothing can make incontinence much less daunting once you know you can quickly remove your clothing once you are there. Floors can be problematic, particularly if you travel from room to room on wheels. Tile or hardwood flooring is the wisest option if you are quickly travelling to the bathroom, however, a low-pile carpet is also a good solution. Ensure you install rubber ramps to make thresholds safer, and cover any exposed cords on the floor.